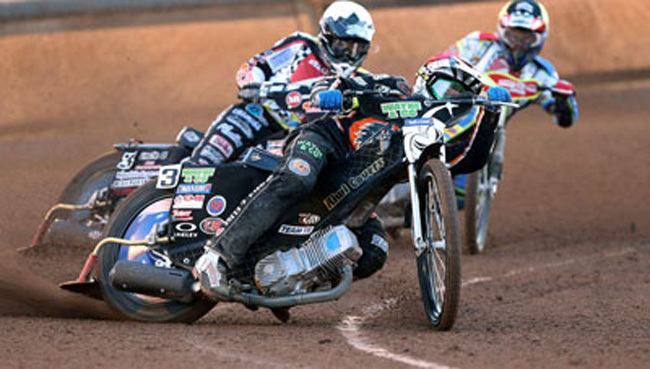 WOLVERHAMPTON ended their Elite League campaign in disappointing fashion with two home defeats in the space of one night. 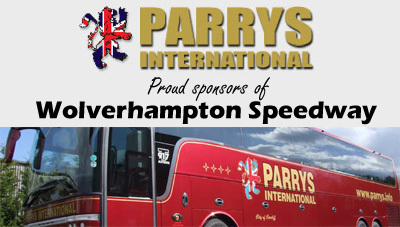 The Parrys International Wolves slumped to a comprehensive 57-36 loss against Belle Vue before being on the wrong end of a 46-44 scoreline against struggling Leicester immediately afterwards. Peter Adams' side were well beaten by the determined Aces, who arrived knowing they needed a win to book their play-off place, before the Lions also snatched a dramatic late triumph to leapfrog Wolves in the table. The Monmore men appeared to have regrouped after their heavy defeat in the first meeting, establishing an early lead and moving six points clear with just three races remaining. 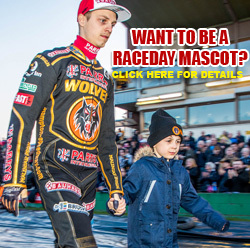 However, they conceded a trio of heat advantages in the closing stages, with a Leicester 4-2 led by the unbeatable Jason Doyle ensuring they prevailed in a tense last-heat decider and condemned Wolves to a disheartening defeat. It was a frustrating way to end what has been a season to forget for the club, and captain Peter Karlsson admitted they were bitterly disappointed to bow out on a negative note. and I guess that sums the season up. "It wasn't a good night for us and it meant we lost a place in the table as well which is really disappointing. 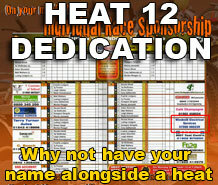 It's been a bad season for us all-around, but we've just got to start looking ahead to next season now I guess." 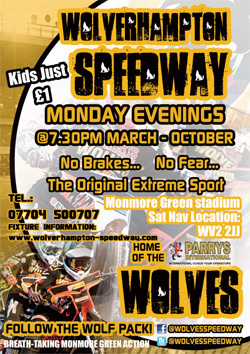 Wolves will host their final meeting of the 2015 season as they stage the Recycled Aggregate Services Olympique, the longest-running individual event in British speedway, on Tuesday, October 6 (7.30). 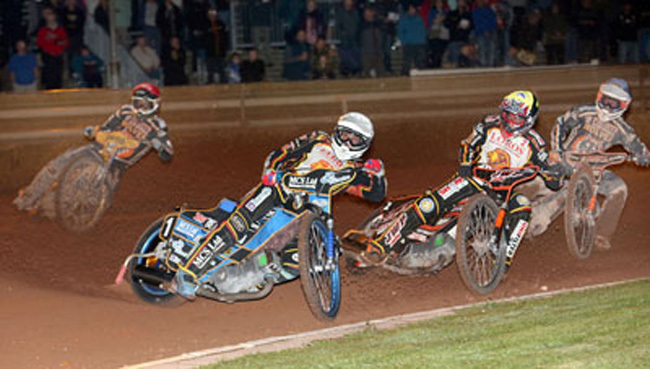 WOLVERHAMPTON 36: Peter Karlsson 12, Ricky Wells 9+1, Jacob Thorssell 7, Josh Bates 4, Freddie Lindgren 2+1. Max Clegg 2, Tobiasz Musielak 0. BELLE VUE 57: Steve Worrall 15, Chris Harris 13+2, Scott Nicholls 12+1, Max Fricke 7+1, Craig Cook 5+1, Stefan Nielsen 3, Josh Grajczonek 2. WOLVERHAMPTON 44: Freddie Lindgren 9, Jacob Thorssell 8+2, Josh Bates 8, Ricky Wells 7+1, Ashley Morris 7+1, Peter Karlsson 5, Tobiasz Musielak 0. LEICESTER 46: Jason Doyle 14+1, Adam Ellis 9+2, Szymon Wozniak 8+1, Richard Lawson 6, Piotr Swiderski 6, Sam Masters 3, Simon Lambert 0.